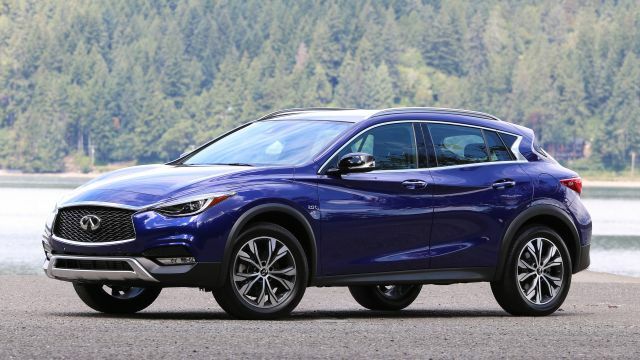 The 2020 Infiniti QX30 is one of the smallest SUVs from Nissan’s luxury brand. This subcompact model is also affordable and it offers very attractive design and headling. It shares its platform with the popular German`s crossover Mercedes-Benz GLA. However, unfortunately, it will be offered with one engine option. The same aging engine remains under the hood. However, we can expect some improvements. 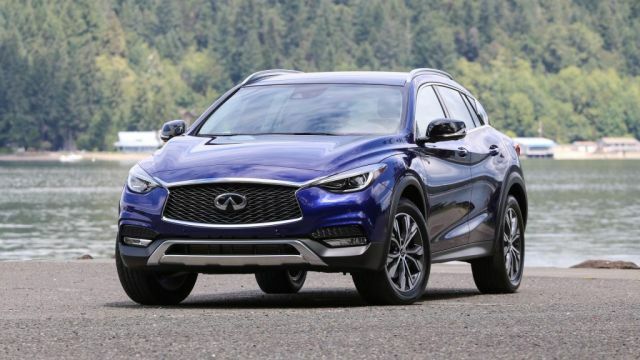 With the great design and many of standard features, the new 2020 Infiniti QX30 is prepared to beat models like BMW X1, Audi Q3 and Volvo XC40. 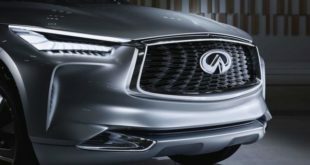 The design of the 2020 Infiniti QX30 is sleek and it will stand apart from others in the same class. Thanks to the platform that is made, this crossover looks and feels like the hatchback model. The front looks stylish thanks to the new headlight system and sides will get a new boomerang-like rear-window pillar. Also, the rear is very attractive and it features more shaped taillights and a stronger bumper that is followed by the new exhaust system. The QX30 model is a crossover SUV that will come with the front wheel drive system as the standard, while all-wheel drive (AWD) is optional. The models that have AWD system will ride a bit higher eight inches of ground clearance vs. the standard 6.8. The Sport model will be also on the offer. However, it comes with the same engine as the standard one. The gloss-black grille, black mirror housings and other exterior bits with make that this model is recognized. 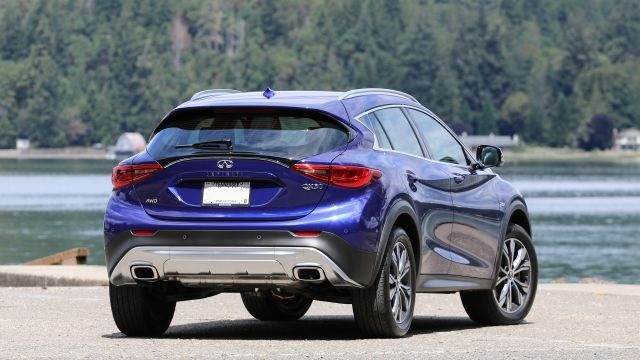 The 2020 Infiniti QX30 is a small crossover that offers a very well crafted cabin. The two rows model comes with supportive front seats that will be made of fabric-like black Fibretec on the base models or the faux leather on other trims. Also, the buyers with the top offered trim Essential will be the most equipped and this package will also offer the Nappa seats. The whole interior is underwhelming. 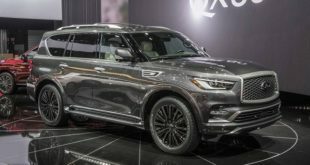 The standard package will get this time more equipment and this will include 7-inch infotainment system, two-zone automatic climate control, 6-speaker AM/FM/XM/CD system, Bluetooth connectivity, two USB ports, Apple CarPlay and Android Auto integration. However, as the current model, the new one will lack the interior space. The front will get the most comfort, while the rear-seat legroom is limited and is ideal for kids. 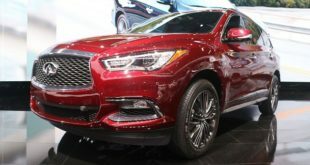 Just like the current model that is available on the market, the upcoming 2020 Infiniti QX30 crossover will come with one engine/transmission choice. The aging 2.0-liter turbocharged inline-4 is, unfortunately, the only options this time. However, from some information, this engine will get some modifications that will provide better output and fuel economy. The current one model with this engine is able to produce 208 horsepower and is linked to the 7-speed dual-clutch automatic transmission. Exactly, this is the same powertrain that’s lying under the Mercedes-Benz GLA model. Furthermore, the same system is present on the QX30 and it comes with the standard front-wheel drive (FWD) and optional all-wheel drive (AWD). The test results are amazing with the same system on the GLA model with AWD on slippery roads. Also, this engine is quite efficient and at gives, 33 mpg combined thanks to the start/stop system. 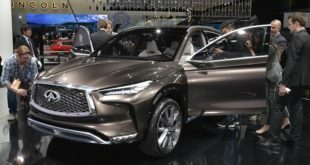 The release date and price of the 2020 Infiniti QX30 is still a mystery. The current model has a Manufacturer’s Suggested Retail Price (MSRP) of $31,00. This price also included destination charge. The price is little less than its competitors BMW X1 and Mercedes-Benz GLA that are around $35,000. However, the Infiniti Qx30 equipment with the Luxe or Essential trims will raise the price up to 39,000. The most loaded Essential trim will reach a price of $45,000. Its release date is expected to be at the beginning of 2020.